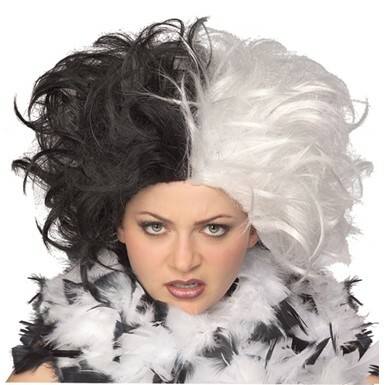 Feeling a bit sassy this Halloween Season? 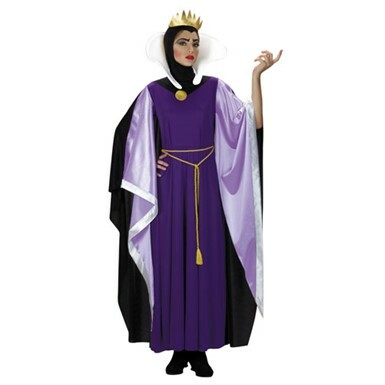 Well, why not trade in your princess tiara and try our Disney Villain Costumes to spice things up! 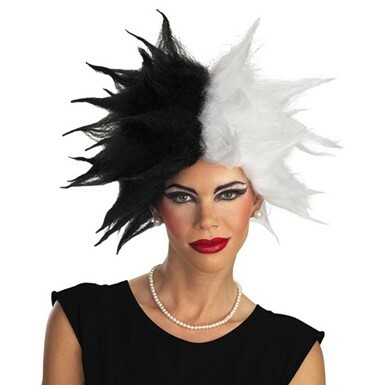 Sometimes witches have more fun! 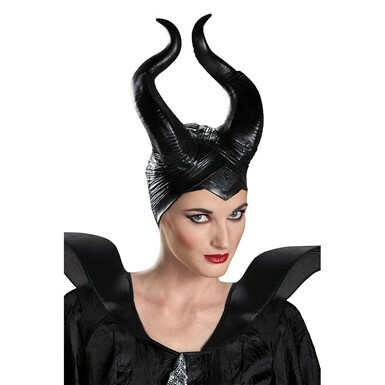 Why be a princess when you can be an evil queen? 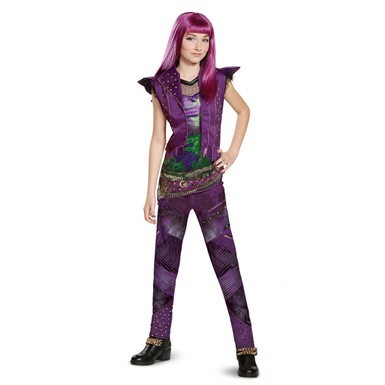 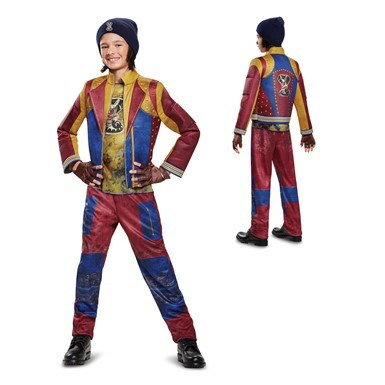 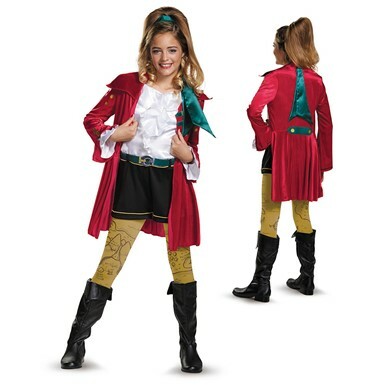 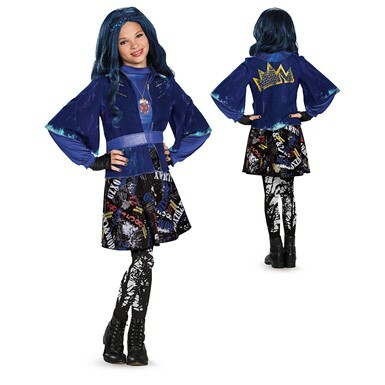 When it comes to Disney Costumes, sometimes the funnest disguise is the most sassy one! 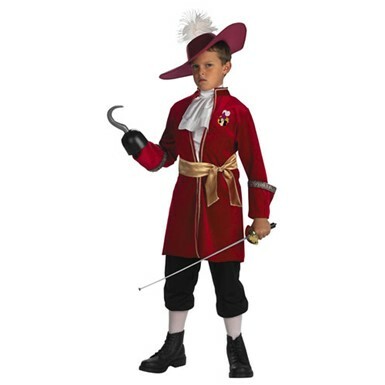 Costume Kingdom’s Disney Villain Costumes are a great way to include yourself when your whole family dresses up for the Halloween Season. 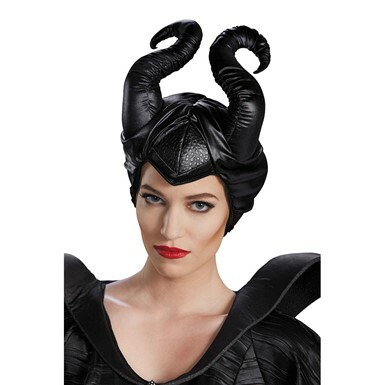 Why not match your child’s Sleeping Beauty Costume with our Womens Maleficent Costume or an Evil Queen? 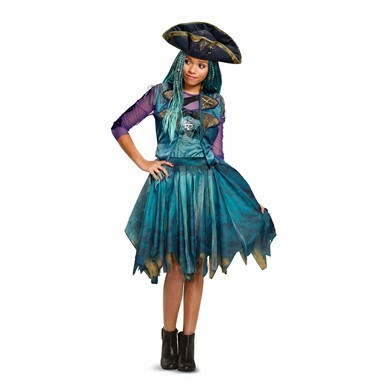 Impress the poor unfortunate souls this Halloween with Costume Kingdom’s fun selection of Disney Costumes!